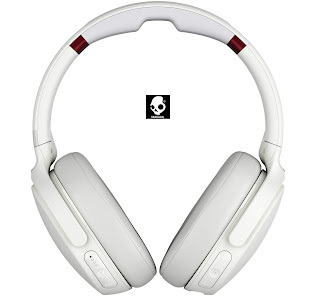 Skullcandy, Inc. an US Company based in Park City, Utah that markets headphones, earphones, hands free devices, audio backpacks, MP3 players, and other products has announced the expansion of their product line with new headphones-Venue. These innovative headphones offers a fully immersive listening experience that allows the user to discover their audio in a whole new way. Addressing the Media on the launch Mr. Amlan Bhattacharjya, founder and CEO of Brandeyes Distributors Pvt. Ltd said, “The Venue brings with it the best in class audio experience with premium acoustics, innovation in voice technology and unrivaled comfort. 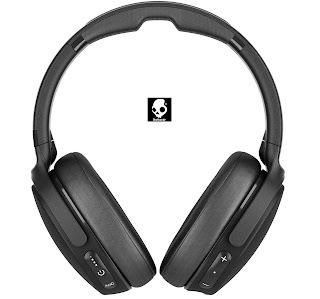 It also has unique features such as fast charging and the TILE technology to track your headphones. We believe Venue will be a game changer in the active noise cancellation category.